Graffiti art is the rage right now, and one can even surf the internet and look for some of the best graffiti Creator that are available out there. There are various kinds of graffiti Maker, and one of the most popular graffiti styles is the one where the alphabets are handmade brush stroked ones, which give a very natural element to the article where it is being used. Other than this, there are certain styles of Fancy graffiti fonts which create a kind of urban exploration feel, or plain old street calligraphy, which can really give your articles and websites a very modern look. Then there are some fonts which have been designed in order to pay tribute to graffiti artists from around the world, and these fonts very expertly have captured the styles that these artists incorporate in their work. This Graffiti style can be easily self-designed or possible to create from the Internet. Zitgraffiti being one of the popular graffiti styles uses all the natural elements of creative writing. This style is best suited for websites, screensavers, and posters. The standard or unique fonts are used to create this graffiti which give a context of the background. This style is one of the most complex styles. The letters are blended so much that it becomes difficult to decipher it. It is one of the most decorated styles as well. The alphabets in this style of graffiti appeal as handmade brush stroked ones. This gives a very natural look to the whole creation and increases the art appeal of piece. 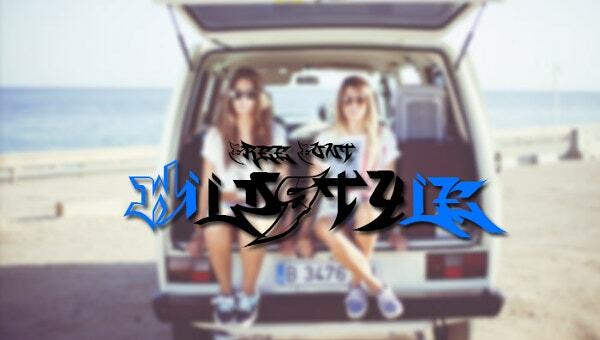 This graffiti style tagging font appears to be one of the quickest and basic. 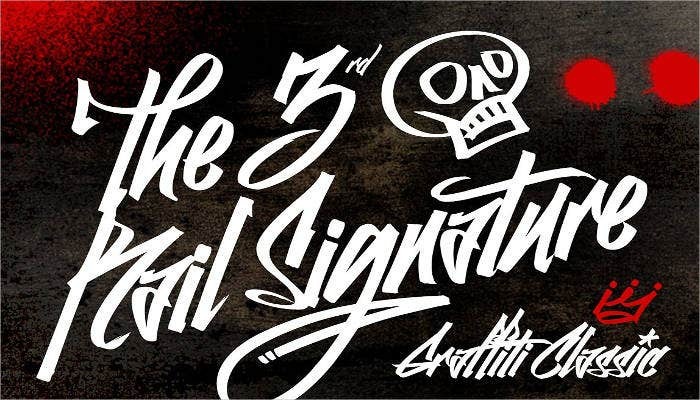 Many artists use this style of signature or representation to gain recognition. This graffiti style usually includes a quote or message below the main graffiti. This complex style is best used to elucidate profound thoughts. This graffiti style, unlike its name uses narrow handmade strokes. This style is one of the commonest and often used on mugs, greeting cards, wallpapers, etc. This graffiti style is used to represent haunted subjects. It is easy to recognize as the spray paint drips from every font and gives this graffiti style very raw appeal. This style of graffiti is quick method of writing. Usually, this graffiti style enhances the beauty of its background. One brush stroke is enough to write alphabets. This graffiti styles creates an urban exploration feel. This style can give website or wall art a very modern look. This style explains the mood of the artist. This graffiti style is best used for parties and decoration wall papers. 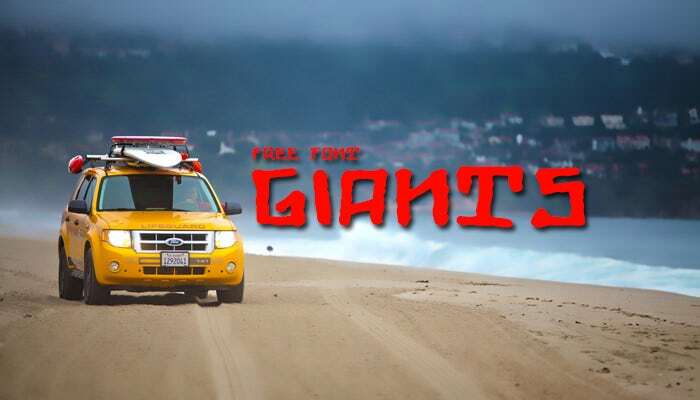 The fonts are not bold but written ornately to increase their appeal. 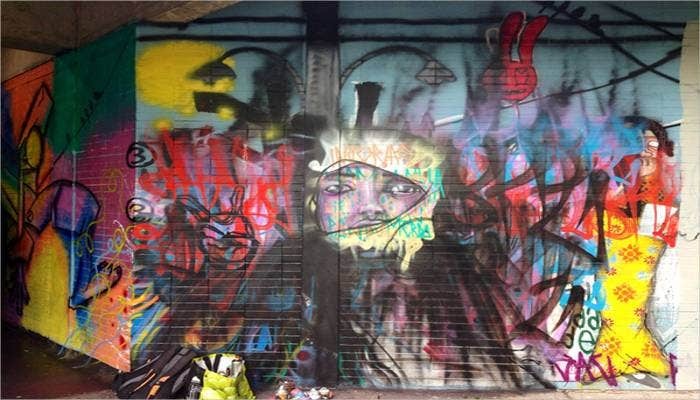 This style of graffiti can be used for websites, wallpapers, and decorative items. This graffiti style lives up the whole style wherever it is used. The graffiti font used is simple and gives context of the background used. Often found on the toy packing, wall papers, decorative pieces, and party posters, this graffiti is used maximum. This graffiti writing style is one of the commonest and quickest. It is usually done by making an outline of letter in one color and filling it with some color or leaving it blank. 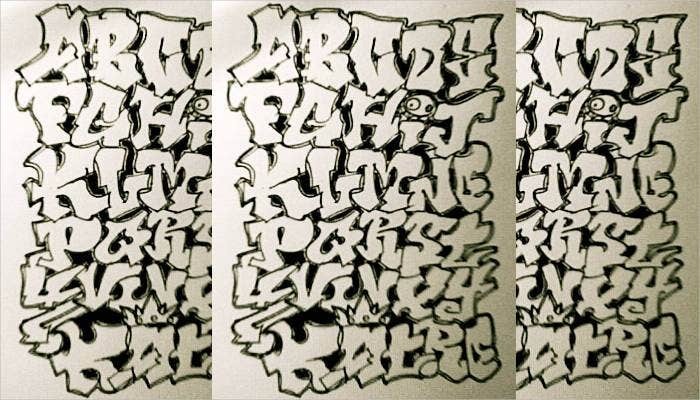 How to Write Graffiti Fonts? 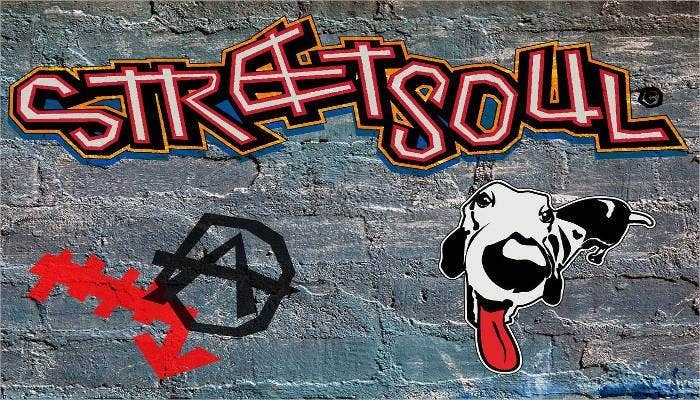 Graffiti fonts can enhance the look of anything which is why these are used by graphic designers and web designers. 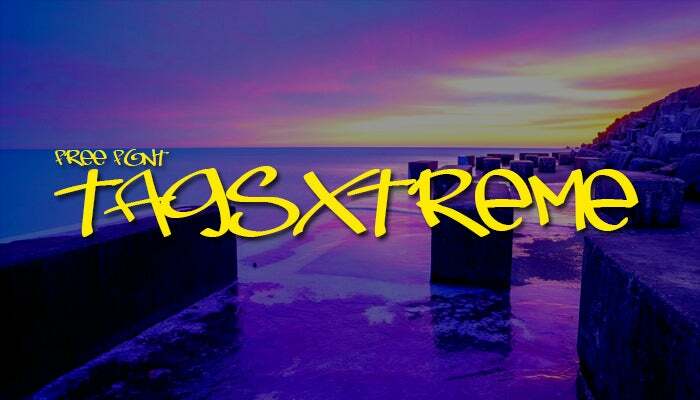 One of the best ways to write Cool Graffiti Fonts is by using the online graffiti generator websites that are available free of cost. 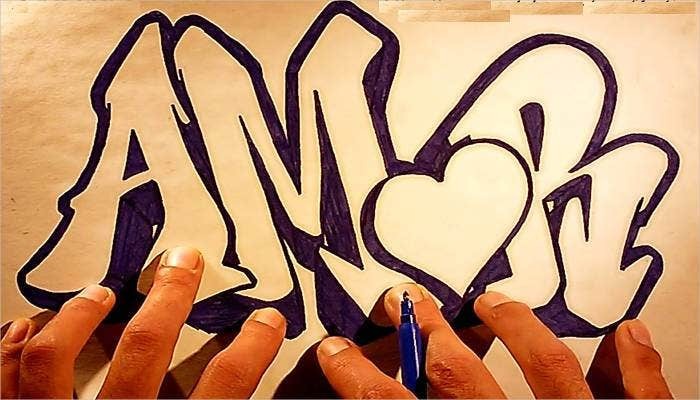 You can also watch various tutorials online that give step by step directions to create graffiti fonts. 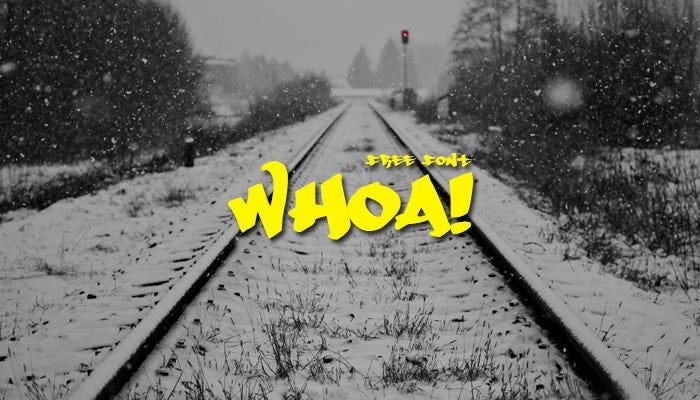 There are a wide range of graffiti fonts. The most popular of these are Sister Spray, Tag Type, Bombing, Smasher, Urban Jungle, Fresh Prince, Blow Brush, Ruthless Drippin One, Damsterdam, Hardcase, Most Wanted, Resagraf etc. It should be noted that these can be customized in order to create Shadow Fonts too. How to Make a Graffiti Style Font? 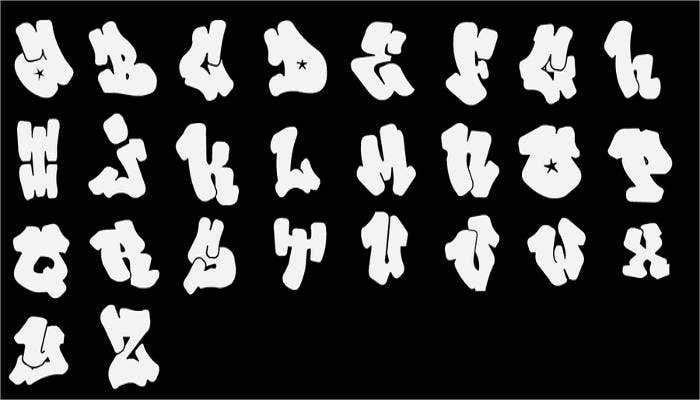 Designing 3D Graffiti Alphabets and other designs needs a lot of practice. You need to spend hours in perfecting the art on paper. You can easily find online tutorials that teach you how to make these the right way. 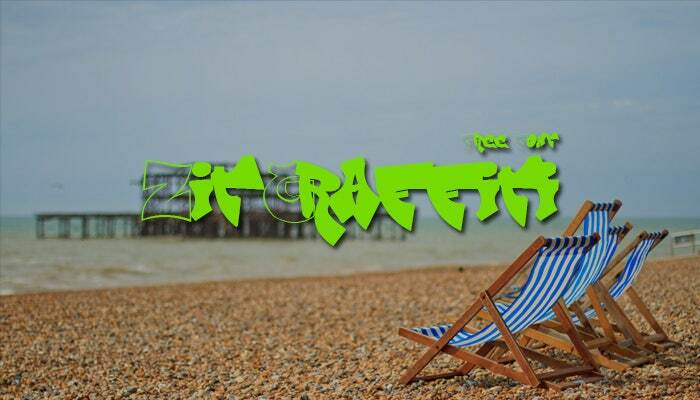 You can also try the various graffiti font generator software available on various websites that are equally effective. How to Draw in Graffiti Font Step by Step? 1. First draw the outline of the letters and designs using pencil. 2. 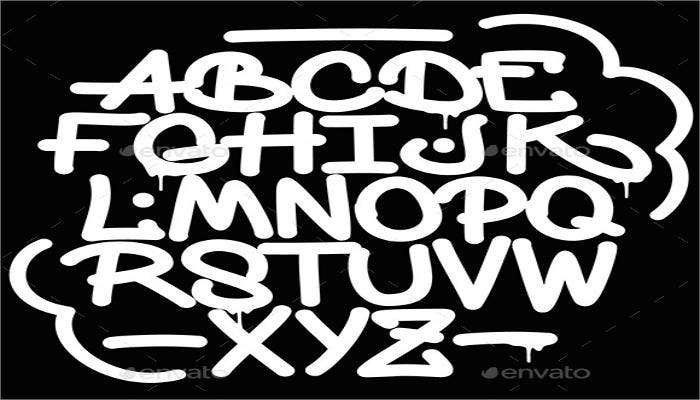 Now add actual lines around these to create perfect Graffiti Alphabet Letters and designs. 3. Fill these with basic colors. 4. Go ahead and add brighter shades to these. 5. Enhance the graffiti by adding details to it. 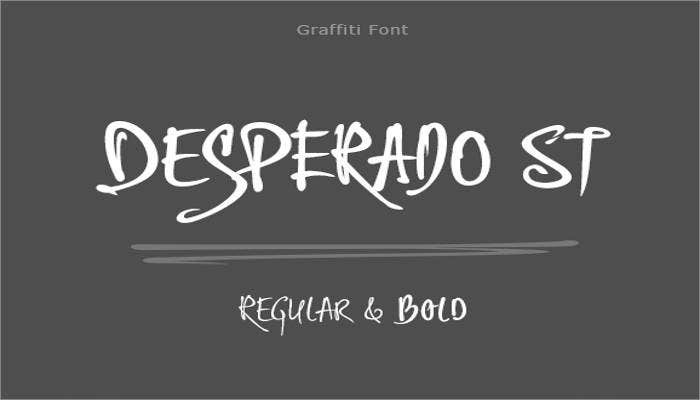 In case you do not have enough time for this, you can also use graffiti font generator for the purpose. 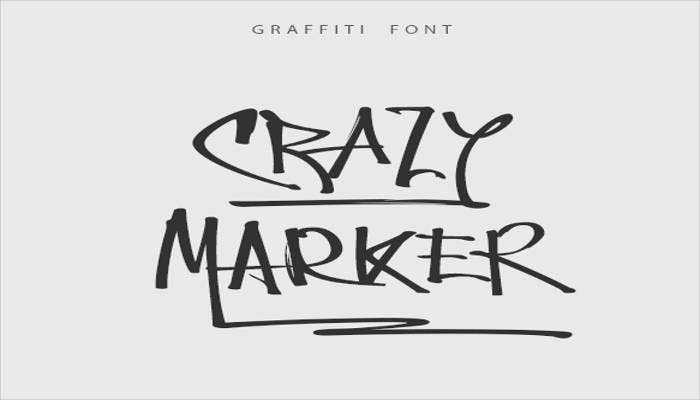 If you are enamored with the list of Top 15 Free Graffiti Font you Should Implement in Your Designs, here are some tips that will help you come up with your own designs and fonts. Use pencil to draw the outlines of the letters. This makes it easier to make changes to the letters. Use smaller and finer pencil strokes to create the outline. It is always advisable to use bright colors for your graffiti as these make it more attractive. Adding shadows to the graffiti gives it a rather appealing look which is why you should always try to add it. Before attempting to draw graffiti on wall, make sure that you gain ample practice drawing it on paper. So if you think that graffiti fonts are not good enough think again, as these custom graffiti writing type fonts can really take on any other font style and beat them hands down! 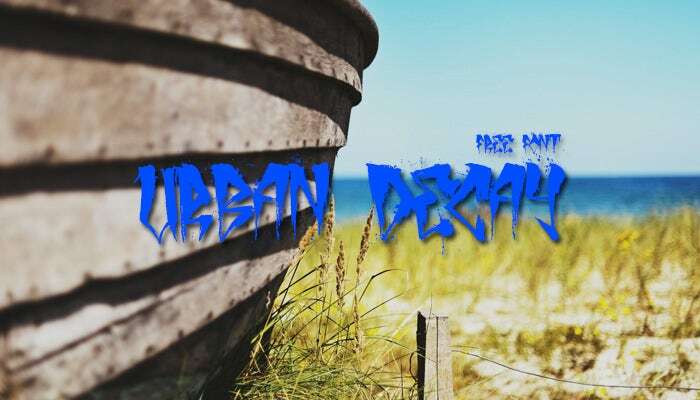 And premium graffiti font packs come not just with alphabets and numerical, but you can even get huge assortments of characters and very decorative glyphs, which can liven up the overall presentation of the website. You can also see Graffiti Letters. 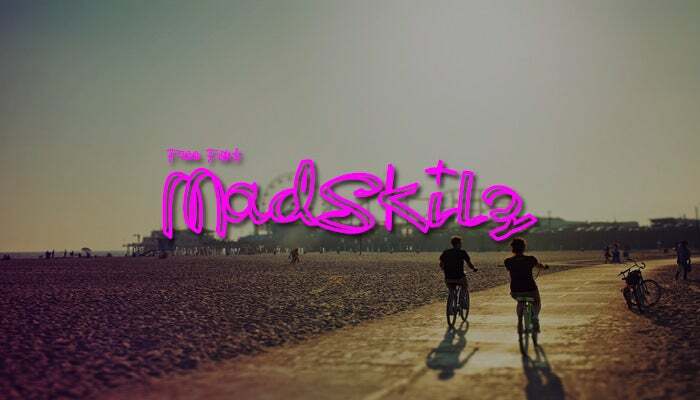 And the best part is that, you can even look for Download graffiti fonts that have used the same old regular alphabets and given them a very trendy twist. Lastly, you can even opt for graffiti word fonts that have incorporated Latin alphabets, and redone them wonderfully for the current style!